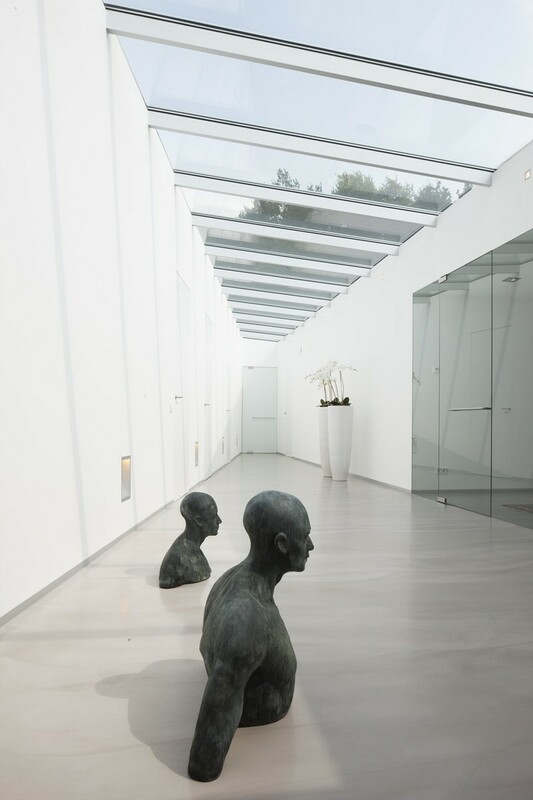 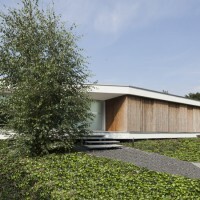 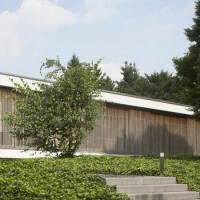 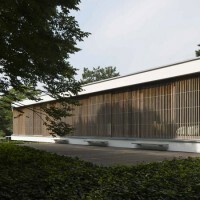 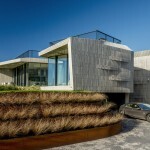 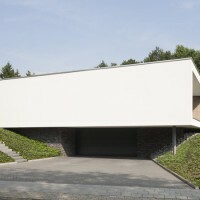 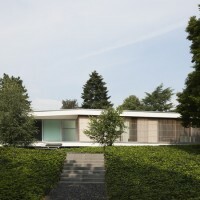 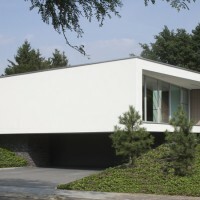 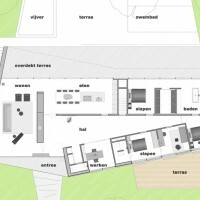 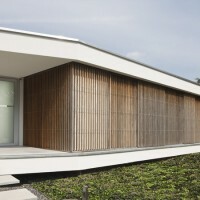 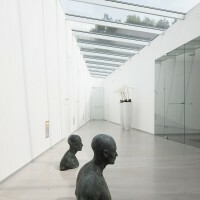 Lab32 Architects have designed Villa Spee, a home located in Haelen, The Netherlands. 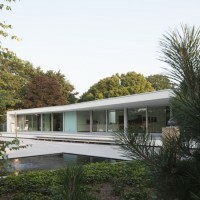 This villa is built on the original site of a dated bungalow from the 60s in Haelen, The Netherlands. 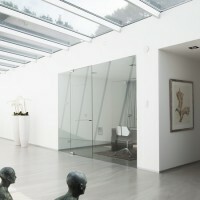 The villa caters to the taste of the residents for the outdoors. 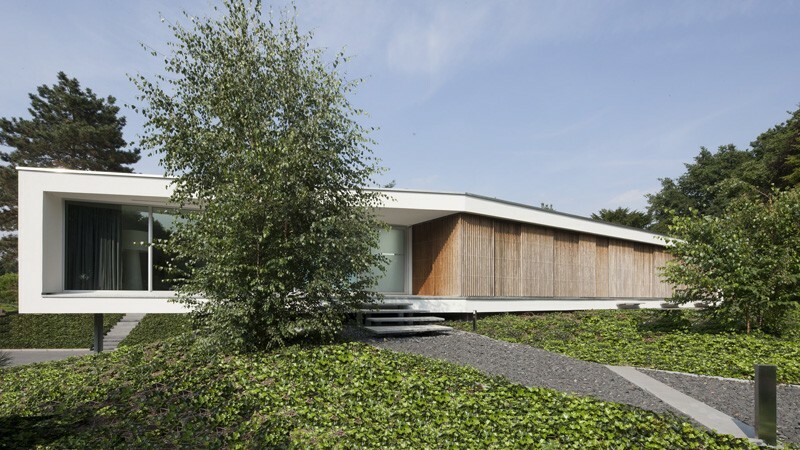 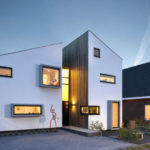 The home floats above the natural rolling countryside, and features panoramic windows that optimize the relationship between the inside and outside. 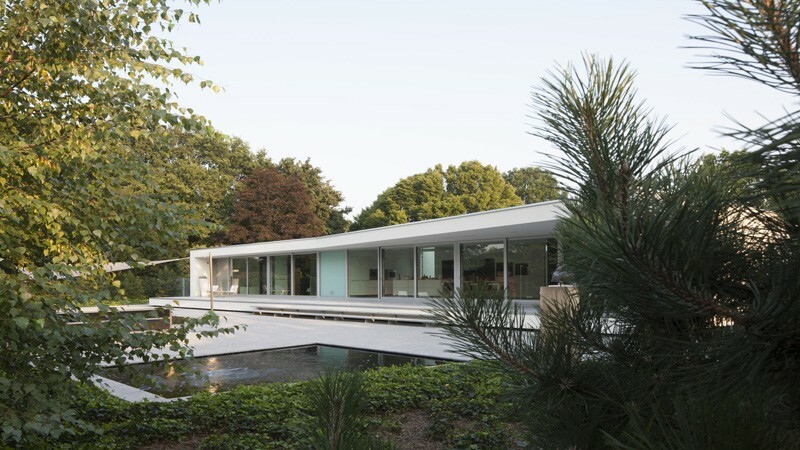 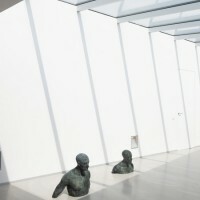 The beautiful lower terrace at the back with a pool and pond connects seamlessly to the covered terrace and strengthen these relationships. 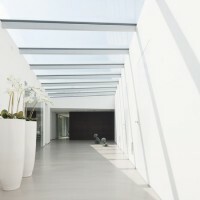 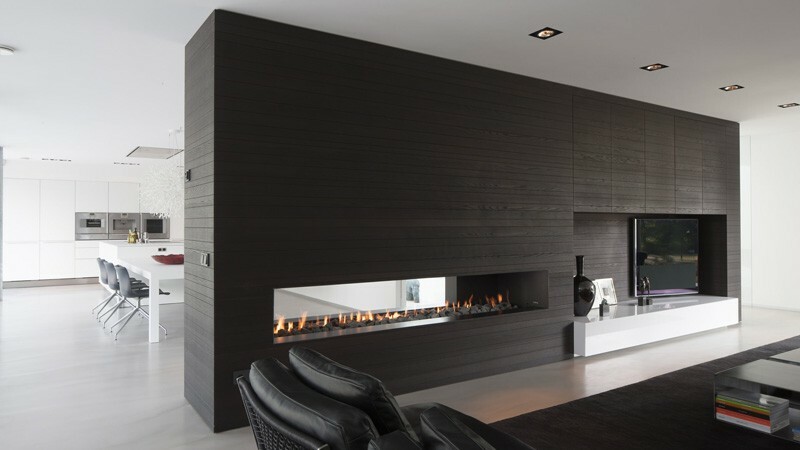 The interior is designed in harmony with the villa and fits perfectly with the minimalist aesthetic pursued by the clients. 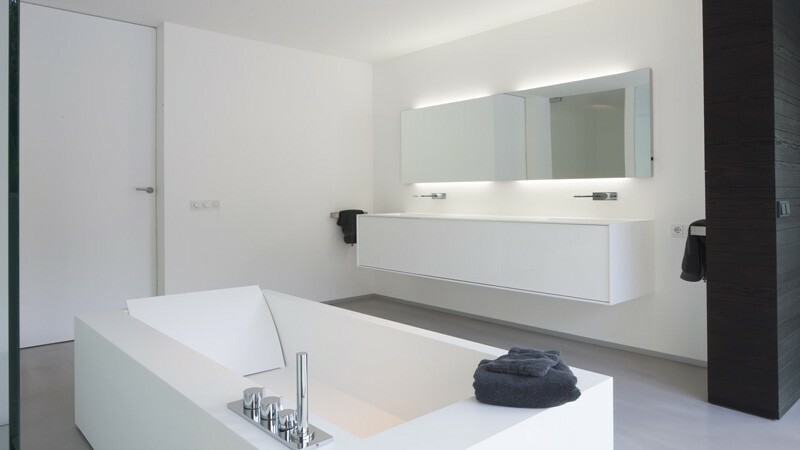 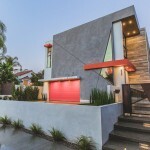 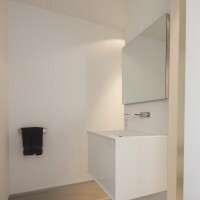 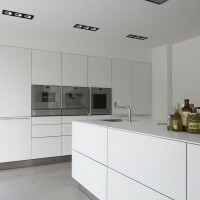 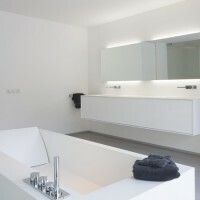 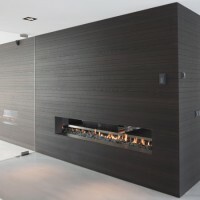 Sleek and minimalist design combined with warm materials.